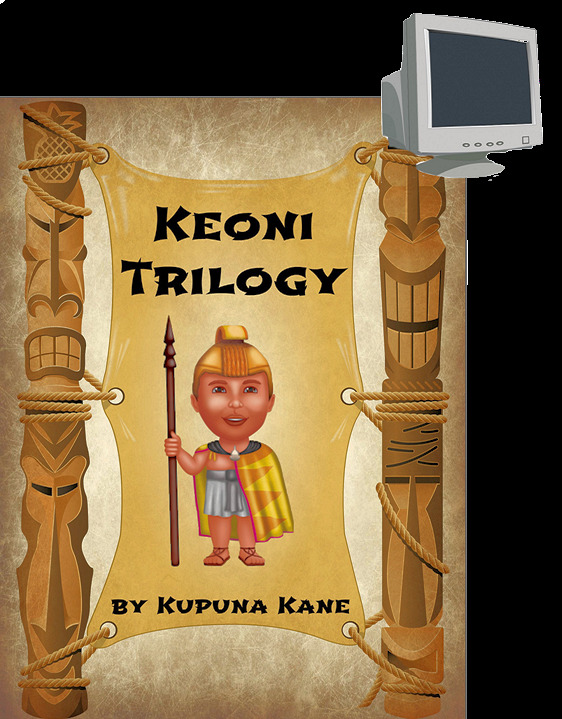 BY POPULAR DEMAND - This is the fourth book in the Keoni series. This is the book that will let your young reader progress from the original bedtime "Kiddy" book to the young reader adventure books. This book contains the first story: "Keoni the Good Menehune", followed by our second story: "Keoni and Friends" and ending with the third story, "Keoni and The Return of the Li'i". For the young reader who wants it all in one place, this is the book to start your young reader on the road to reading enjoyment.